Google, Facebook, and Dropbox. How about we add Yahoo and IBM as well? We’ll even throw in NASA just to really put this over the top. That’s just a small selection of the technology and innovation titans that use the Python programming language in what they do. It’s an impressive, yet understandable roster of superstar organizations, especially when you take into account Python’s modest learning curve, ease of use, and adaptability. 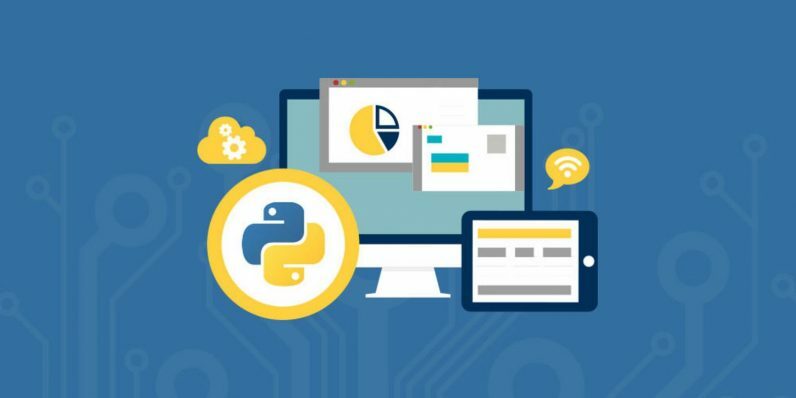 Whether you’re a tech-head interested in a new challenge or a novice coder looking to get started, a solid foundation for learning is available in the Python Power Coder BONUS bundle. You can get the training (and save over $1,000 in the process) with this $44 offer from TNW Deals. This course package includes all five courses from the original best-selling Power Coder collection, plus an additional three courses of new content. Whether you’re interested in app building, data analysis and machine learning, or next generation development, the building blocks to mastering those skill sets start here. The bundle also includes a host of real-world training, teaching you to create on the Python platform as you build functioning apps like a name generator, a website URL timed blocker, a web map generator a face-swapping app and more. These eight courses normally run more than $1,000, but if you get in on this offer now, you can grab the whole training package for only $44.